Thank you for sharing, Alice looks so cute here. She looks like flower. The rabbit on Alice head is cute. I have a boy cousin named Alice so now I see it as a boy's name. omg I love it XDDD the bunny is so cute *_* Thank you! 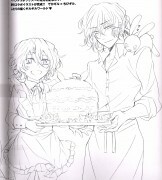 Alice very cute thanks for nice scan. PUNI PUNI! 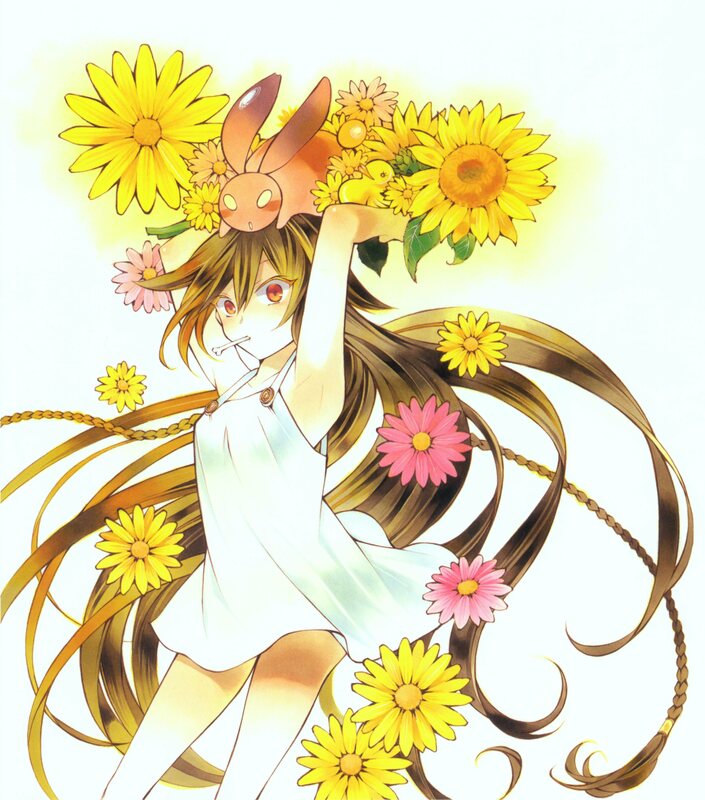 ?...SUPER LINDO ESTE SCAN!...Alice Luce Super Linda en Esta IMG. AAAAH! Alice with a withe dress! Ailce veru cute thanks for shars. Thanks for the great scan! Love it!